WordPress is currently the number one Content Management System. It powers nearly 30% of all websites in the world. The secret to this breathtaking success lies in the fact that it is super easy to use and offers an abundance of features which can make an excellent website. Many of these features come in the form of plugins which you will have to install individually. Now, some of these feature enhancing plugins are available free of charge, whereas others come with a price tag. In this article, we will be listing some of the most popular premium WordPress plugins that are value for money. All of these plugins cover much of the crucial necessities one needs to run a successful website and delivers all these features with an intuitive styling. 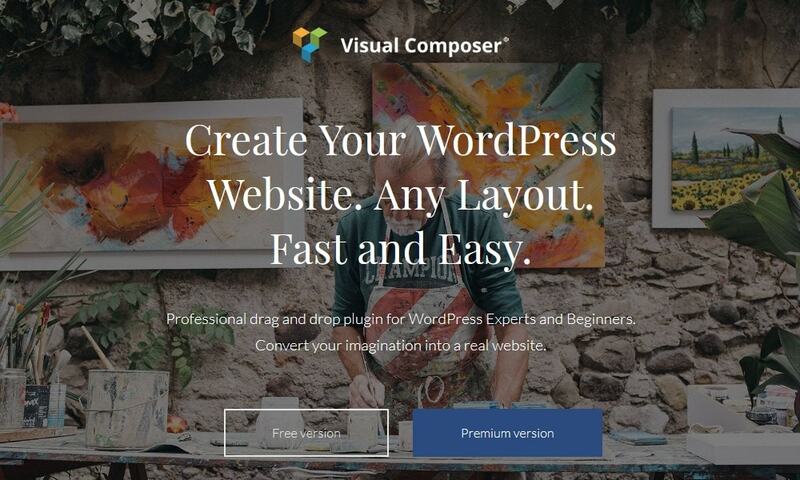 Visual Composer is one of the best Drag and Drop website builders, if not the best. You can use it to create custom layouts for your site, without any coding know how. 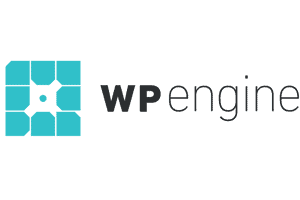 The premium WordPress plugin is designed to boil down the entire website building process into merely dragging and dropping useful modules on the canvas of your website. With access to rich content elements, some professionally designed templates, a frontend, and backend editor with tree-view, Visual Composer can even help a rookie build a compelling professional website. Some of its more notable aspects include advanced design options, custom CSS support, social media integration, WordPress widgets support, Parallax effects, responsive design, and much more. 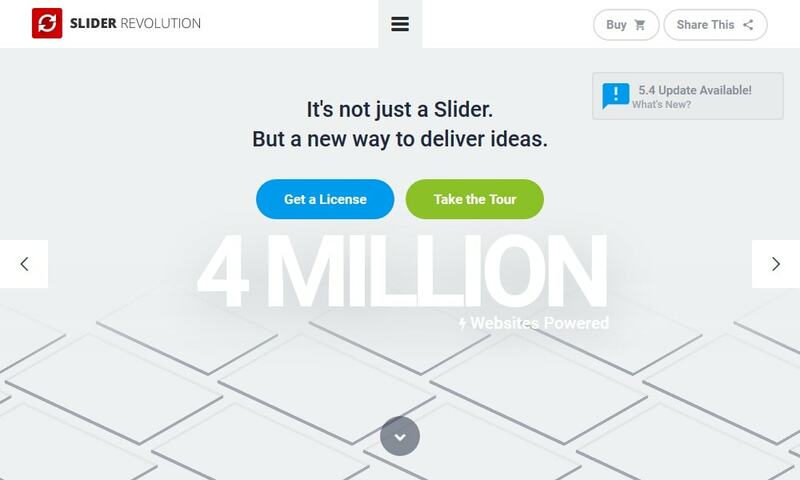 Revolution Slider is one of the most popular slider plugins for WordPress. You can use it to add fantastic slideshows to your website that will increase your site’s user experience and user engagement. Besides looks, the plugin is also designed to make sure the sliders do not hamper your site’s performance. It loads super fast and follows best SEO optimisation techniques. As far as its as its features are concerned, everything is focused on making the siders more captivating. You will get access to a free object library which will be at your disposal, on top of that there are multiple free add-ons like a whiteboard, Typewriter effect, related posts, social sharing, and more. You will also get useful features such as a 3D parallax effect, a navigation designer, a drag and drop slider builder, all bundled into a fully responsive package. 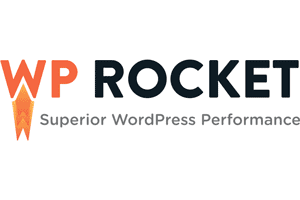 WP Rocket is one of the most popular premium WordPress plugins designed to help make your site load faster. Loading speed is critical while you are trying to make a successful website. If the load time is above 2 seconds, your bounce rates will increase exponentially. However, with WP Rocket, you get access to an abundance of features designed to improve loading speed. Here is a brief overview of all the features that you will get with the plugin. You will get options such as cache preloading, browser caching, lazy loading, GZIP compression, Minification and Concatenation of JS and CSS. There are also many advanced options which hand you complete control over how you want the plugin to function. 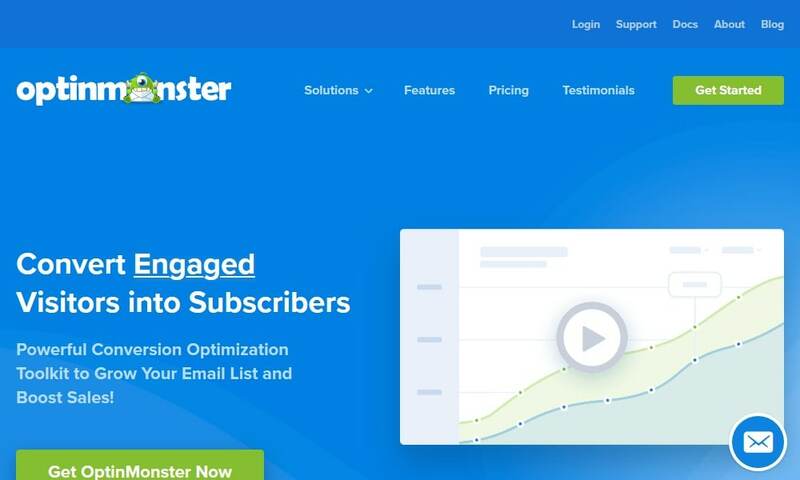 OptinMonster is much more than a simple WordPress plugin, in fact, it is a powerful toolkit that helps you optimise conversion rates on your website. It boasts many features delivered to you in the form of a modular structure. You do not have to download all of its features, but only the ones you want to use. This reduces the extra weight on your website due to unnecessary features. Now let’s address some of the functions we have been praising so much. For starters, you will love the exit intent pop-up feature, which will significantly improve your email subscriber count. Besides this, the plugin also gives much control over what kind of form you want to have on your site, with customisation options like opt-in title, duration, loading delays, and so on. 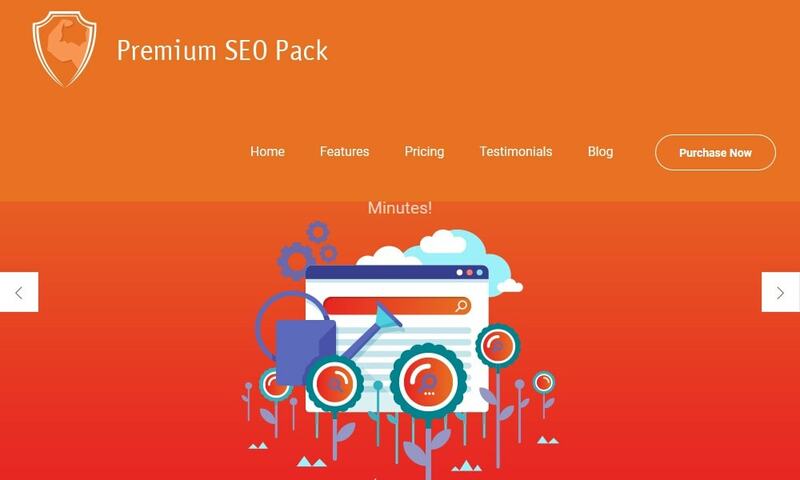 Premium SEO pack is one of the leading SEO plugins for WordPress users. If you are setting up a website or a blog, SEO is something that is going to be of crucial importance. If your website follows good SEO practices, then you will get a better position on the ladder when people use search engines. This will help you to increase traffic. Now with this plugin, you get access to a complete set of SEO features like social sharing, image optimisation, SERP tracking and much more to help you reel in more organic traffic. Other impressive features include a backlink builder, W3C validator, page speed insights, a 404 monitor, SEO friendly images, Facebook Planner, and much more. 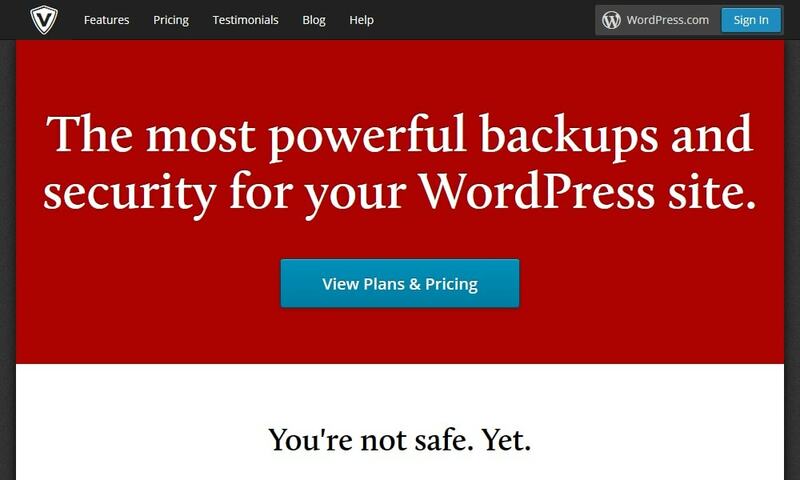 VaultPress is a security and backup plugin for WordPress. You do not need to be educated on how much security threats, viruses, and malware are lurking on the internet. Hackers are trying to steal your data, or corrupt your website. For this reason, you need to have a robust security system protecting your website. Vaultpress is an excellent plugin for the purpose. Now coming to its list of features, the plugin offers file scanning for viruses and malware, spam defence, fix detected viruses, malware and other threats, site migration, and automated backups to help you restore your website if any bad happens to your files. 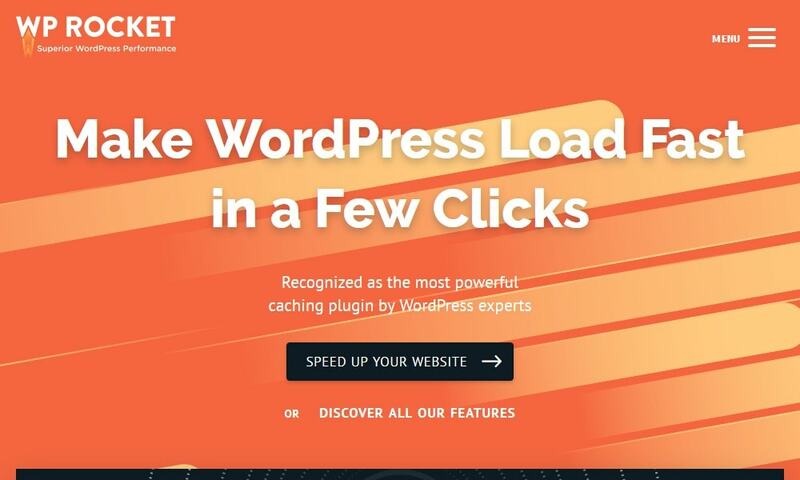 The plugin connects your WordPress website to the VaultPress server to provide you with all these excellent services. 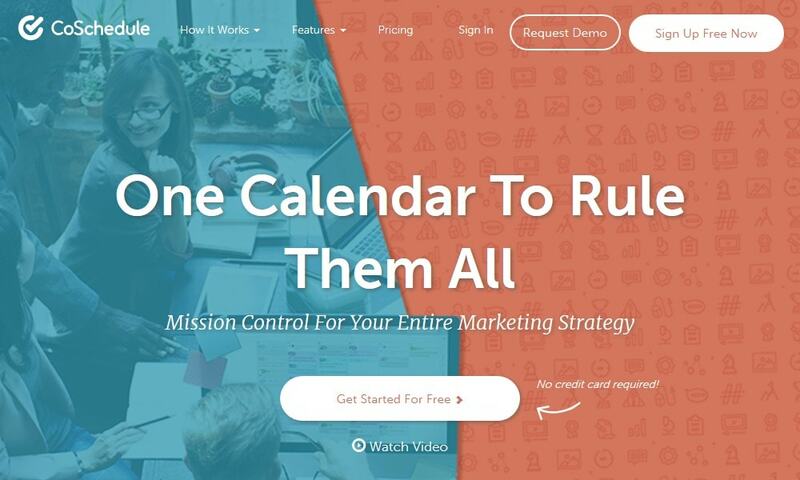 CoSchedule is a scheduler WordPress plugin for keeping track of your content marketing campaigns. Content Marketing is crucial for a website’s growth, however, managing all the planning, writing, and execution can become hectic. It is a lot to handle, but with this plugin, you will have a complete bird’s eye view over your campaign. These premium WordPress plugins provide an editorial calendar where you can organise all your important dates and events. You can use it to schedule blog posts, social media messages, team tasks, and so on. It is also an excellent tool to help improve the coordination between all the other members of your team. You can use it to assign tasks, add notes, set deadlines, and much more. 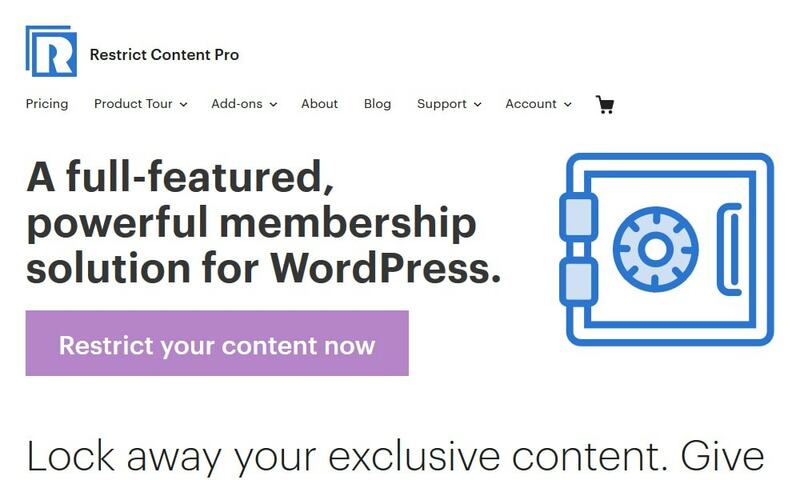 Restrict Content Pro is a content locker/membership plugin for WordPress users. If you have high-quality articles on your website, then you have the scope of making a better income by starting a membership plan on your site. You can use the plugin to restrict nonmembers to some of your high-quality content, so that they sign up or subscribe to a membership plan, to gain access. You can use the plugin to set up different membership tiers with varying plans of pricing and access permissions. There is also a host of options to give you complete control over which content is visible to which users. 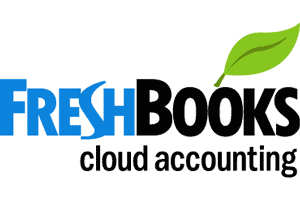 Other than this, the plugin enables you to offer discount codes, trial period packages, a filterable reporting module for payment and much more. 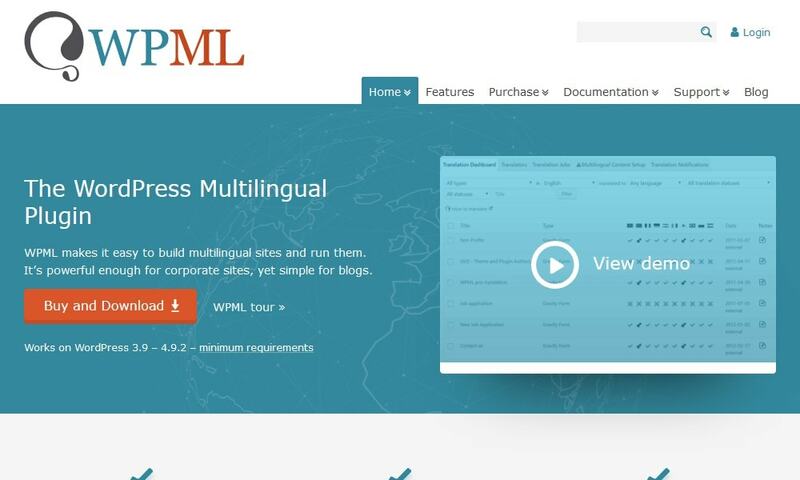 WPML is one of the most well-known translation plugins in the market. If you are going online, you have the potential to touch a global audience. However the language barrier might pose to be a problem, but it can be easily handled with this plugin. The plugin works by translating all the content on your website which will not only be a welcome change for your users, but the search engines will love it. The plugin can seamlessly translate posts, pages, custom post types, taxonomies, menus and much more. All in all, it supports over forty languages, and there is the option to add even more if necessary. It boats plenty of other backend options which gives you much control over how it works. 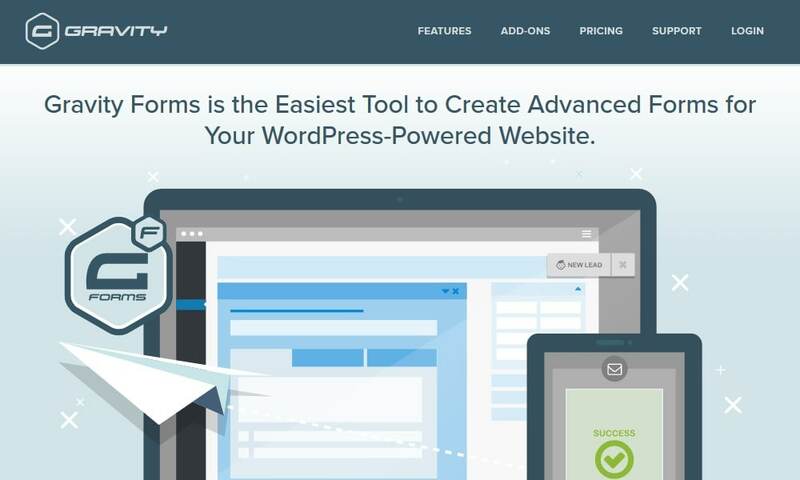 Gravity Forms is a form building plugin for WordPress. It is one of the most elite premium WordPress plugins in its category and provides its users with many amazing features, and it is also super easy to use. Apart from all its amazing features, the other factor that plays a significant role in its popularity would be its compatibility with a vast host of popular web applications and online services. Services like PayPal, MailChimp, Signature, Authorize.net, Slack, Trello, Survey are all compatible. Besides this, depending on the license you bought, you get access to many form options, email opt-ins, complex scheduling apps and the like. Then there are multi-page forms, autoresponders, advanced fields, conditional logic, pricing fields, reCaptcha and lots more. So these were our picks for the top 10 best premium WordPress plugins in 2018. If by any chance you are a user to some of the plugins we mentioned here, please do write about your experience using them. Others will love to get some insight from a fellow reader. Also if you believe we left out some fantastic premium WordPress plugins that should have made it into the list, mention your picks in the comment section. More good options or alternatives are always welcome. Author Bio: Madan Pariyar, a digital marketing strategist helping clients to resolve their website woes. When not busy with all things, you may find me occasionally watching movies, travelling and spending time with my family. Revolution slider is my favorite slider hands down. I’ve tried many of these plugins. I’ve not tried vaultpress. I’ve been using updraft pro for years and love how their developers have continued to improve it. It is worth checking out, it does not include spam filters but the best backup plugin I’ve seen. Thanks for this information Stuart. This is really helpful. One of my favorites is My Mail for creating html newsletters. My mail allows the use of DYN mail server so as not to place unwanted load on your server and a great set of analytic s for tracking results. Nice compilation. 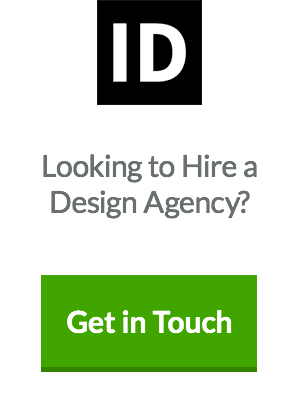 I’m a regular user of SlideDeck and GravityForms. Thanks for listing the rest. We developed MediaG, the only WordPress plugin to add images & videos from Google, Wikipedia & Youtube in a click. It also saves the images in the users’ web server in a second. Check out MediaGplugin.com.